BRIGHT AND AIRY CITY CO-OP WITH BEAUTIFULLY LANDSCAPED COURTYARD VIEW. NEWER CARPET AND WINDOWS. ASSESSMENTS INCLUDE AIRCONDITION, ELECTRIC, GAS, HEAT, COMMON INSURANCE, LAWNCARE, PARKING, SCAVENGER, SNOW REMOVAL, TAX, WATER. LARGE STORAGE AND LAUNDRY IN BUILDING. CALL FOR A LIST OF LENDERS! 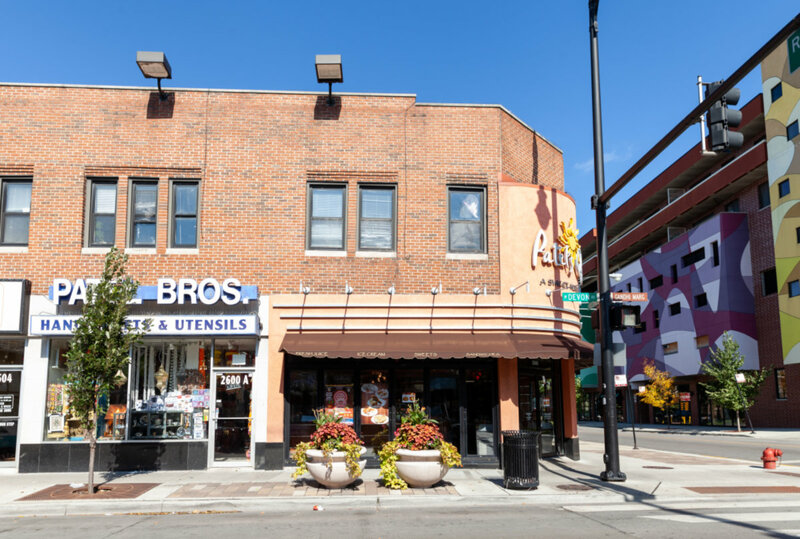 1956 W Hood Ave #2B Chicago, Illinois 60660 is a co-op property, which sold for $78,000. 1956 W Hood Ave #2B has 2 bedroom(s) and 1 bath(s). Want to learn more about 1956 W Hood Ave #2B Chicago, Illinois 60660? Contact an @properties agent to request more info.